Wine glass made of crystal from the world-famous Riedel brand will be a fully functional decoration of your table. 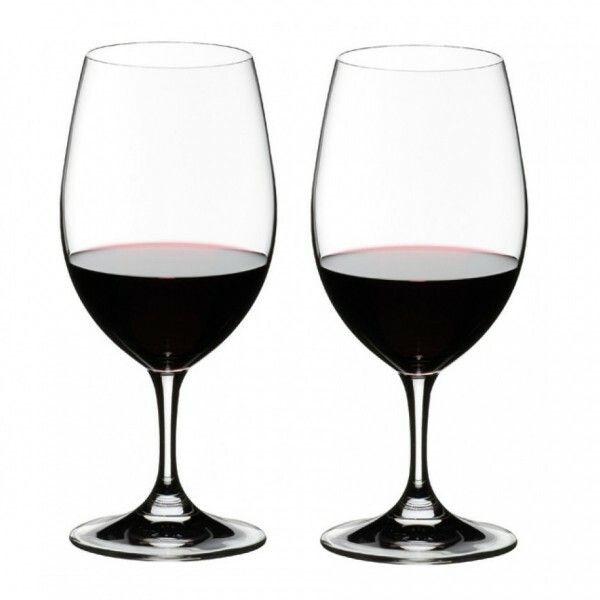 The pure elegance of these two red wine glasses is shaped to show the balance and flavor of all aromatic wines. Also suitable for the dishwasher.